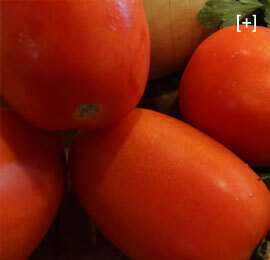 Every ingredient that goes into a Mezza meal is critical. 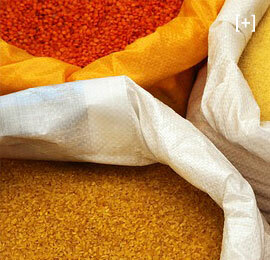 That’s why we hand select everything from spices to vegetables, chicken to chickpeas. We just don’t believe in trusting our food (or our customer’s appetite and health) to someone else’s recipe. 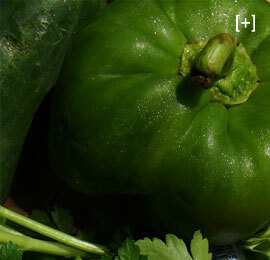 Take a look below at some of our featured ingredients. We think you’ll agree that the amount of time, thought and care that goes into selecting each is what you should expect of your restaurant choices. 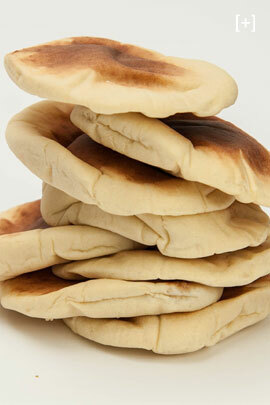 Walk into any of our restaurants in the morning and you’ll know why our pita bread brings people back. It’s a staple and we take great pride in watching it rise each day. Another of our ingredients commonly found on the lists of the healthiest foods in the world, our use of various onions is a big part of what makes our homemade recipes so amazing. We take great pride in making our Falafel from scratch each morning. 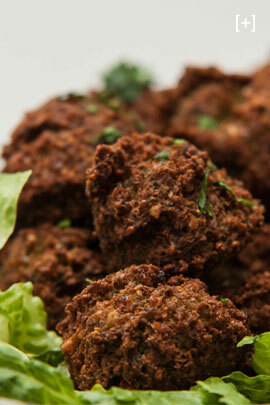 From organic garbanzo beans to our secret blends of herbs and spices, our Falafel is 100% homemade. Only the freshest, most tender outside cuts of Skirt Steak find their way to your dish. Marinated daily in each restaurant. Our salads are packed with crisp, organic greens. 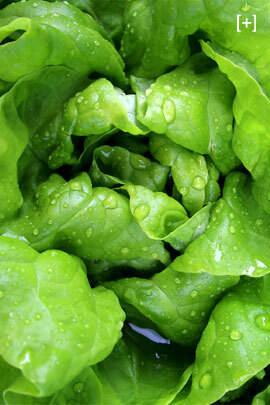 And our Romaine brings even more nutritional power to your meal with its rich mix of vitamins and nutrients. We source only the finest organic beans and rice available. 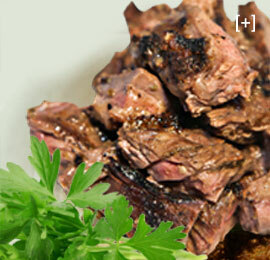 And each is seasoned and simmered to tender perfection daily in our kitchens. All natural and always hormone free. 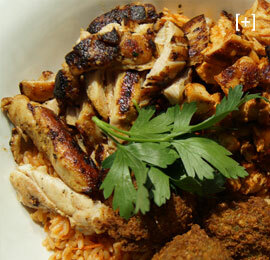 We marinate our chicken overnight in homemade vinaigrettes and spices and then fire roast or grill right each day. 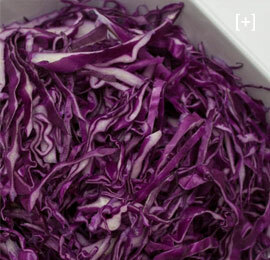 When you take special care to select and prepare ingredients, Cabbage becomes more than just a potent green. 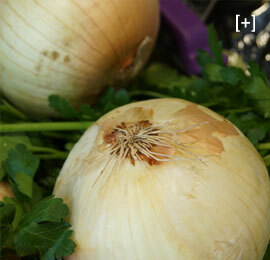 It becomes a key ingredient in a delicious, healthy meal. 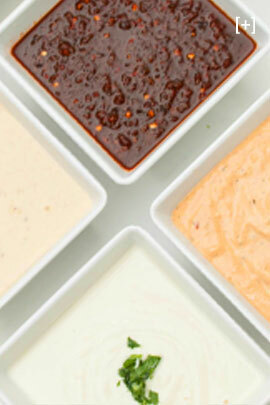 From Hummus to Harissa, our sauces and dressings are made fresh with only with the finest ingredients. From Dad’s old recipes to some amazing new twists of our own. Chock-full of vitamins, our fresh, crispy cucumbers flush out toxins by supplying you many skin-friendly minerals like magnesium, potassium, silicon. 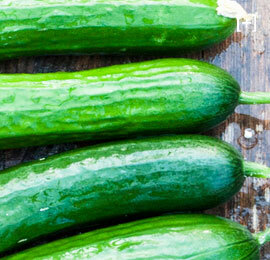 They help to revive the eyes while keeping you hydrated. Rich in antioxidants and ripe with heart-healthy benefits, our hand-picked, organic tomatoes are both functional and packed with flavor. Bright in color and rich in vitamins, our perfectly ripened peppers add texture flavor and an extra shot of healthy to many of our dishes.